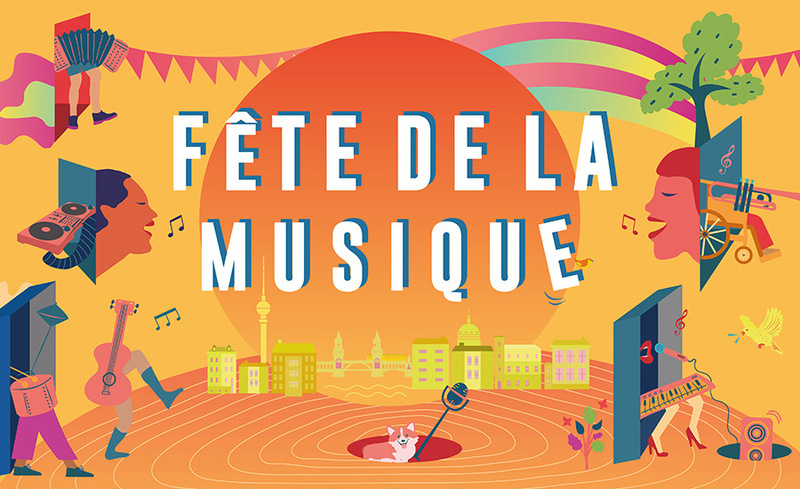 At the beginning of the summer, Berlin is again enjoying a lot of music at the Fête de la Musique, the festival of music. This invention from France is celebrated in Berlin since 1995 annually. Lay persons and professionals of all musical styles present their skills with free admission and without fee in public. Around 16 different locations have special offers for children in the program – for listening and singing along, dancing, playing musical instruments and playing games. The Berlin Girls Choir performs with the Junior Choir (singers aged 8 to 10 years) under the direction of Eleni Irakleous and Stelios Chatziktoris at the Lindenkirche in Berlin-Wilmersdorf. The participation of the choir is supported and made possible by the Cultural Department of the Embassy of the Republic of Cyprus.